Summit 800 homes are located in the coastal town of San Francisco, California. Once the marketing started for the Summit 800 complex there was a huge demand due to the ideal location, new modern construction and affordable real estate prices for the size and amenities of these homes. These are nice single family residences that offer attached garages, high ceilings, gourmet kitchen and a prime location near a large park area. Real Estate prices for these homes start at just over one million dollars and typically sell very quickly at this price point. 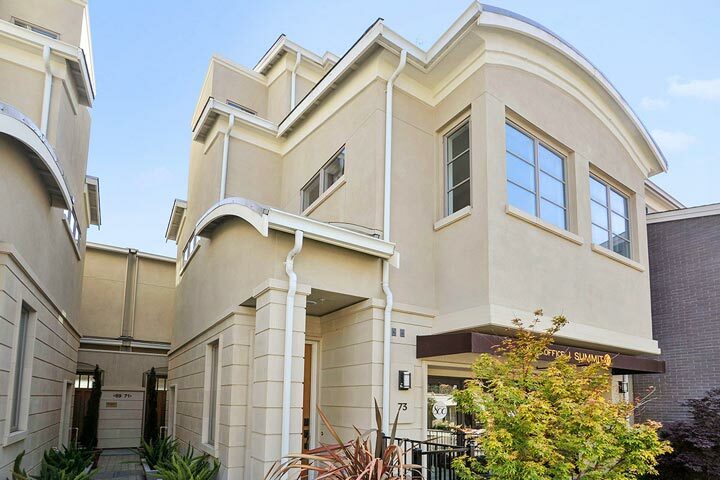 Below are the current Summit 800 homes for sale and for lease in San Francisco. Please contact us at 888-990-7111 with questions regarding this community and any of the homes listed for sale here.